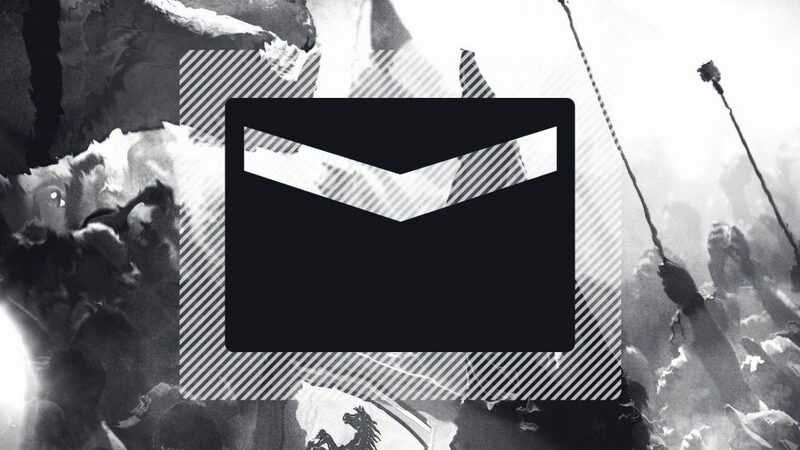 F1 INBOX - Your questions on Ferrari, Force India and more answered! Hi Paul. Yes, Ferrari fitted Vettel with ultrasoft rubber rather than the soft as an attempt at an undercut on Hamilton. 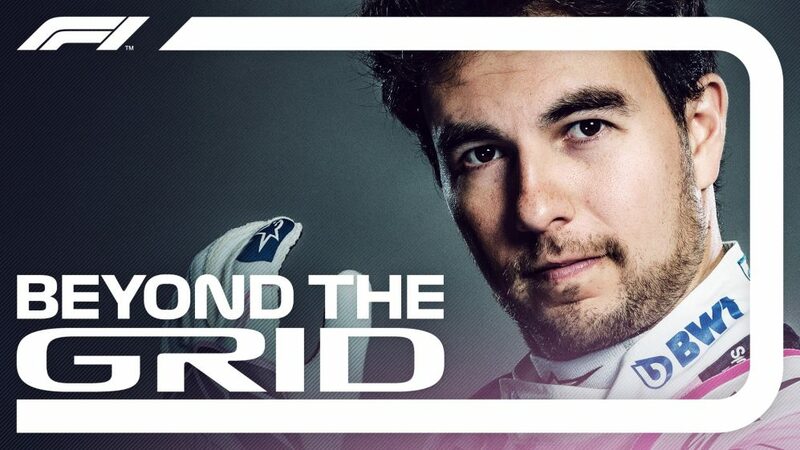 But once that bid had failed (because Vettel failed to get past Perez on the out-lap and also the pace of Hamilton's in-lap), Vettel's task was to get that ultra to the end. Hence he couldn't just unleash its greater grip - that would have just brought him onto the tail of Verstappen with nowhere to pass and then forced him into a second stop later. The ultra was purely to try to get the undercut (as it would have been faster initially), not because it was faster over the remaining number of laps. 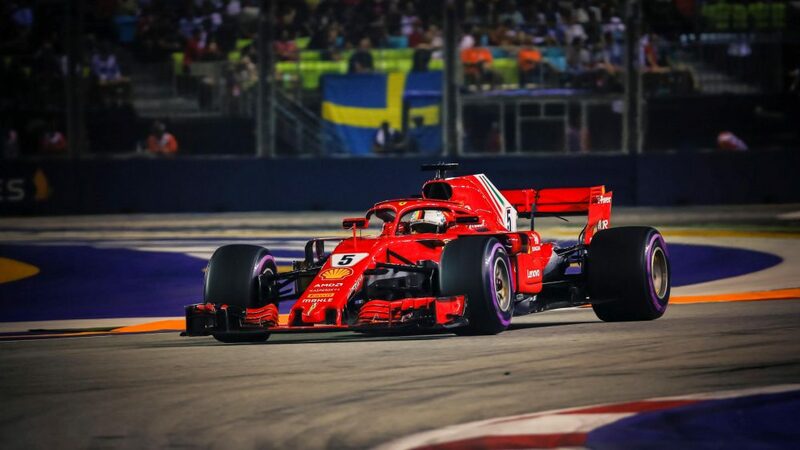 Track position was especially dominant at Singapore. Regarding why Hamilton could pull away, everyone was driving whole phases of the race up to 3s off their potential pace - so it was relatively easy to do a sudden sprint MUCH faster than you were going before, as Hamilton did at one point to get himself out of undercut range. It wasn't really to do with an engine advantage, just tyre behaviour and track position. We weren't really seeing the true performance of the cars in the race. If it was only one incident then you could argue that yes it was probably premature. 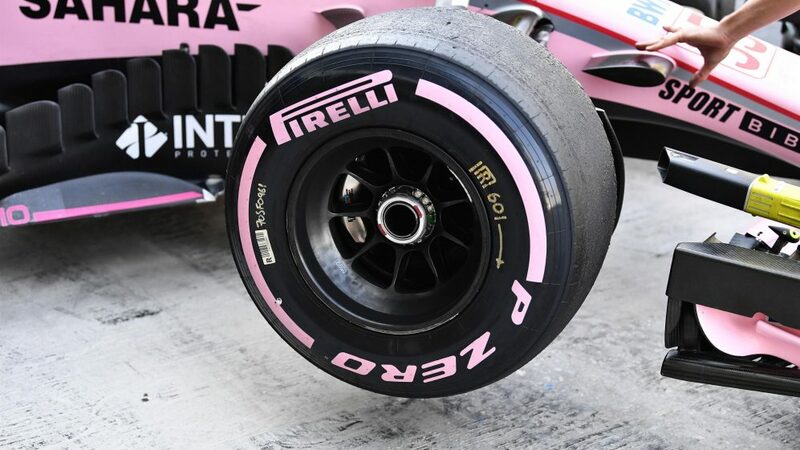 On first look, the incident in Singapore was a 50-50 affair, Esteban Ocon opportunistic to go around the outside and Sergio Perez, unsettled by the first-corner cutting Haas of Romain Grosjean on his inside, having a bit of a wobble and edging into his team mate. 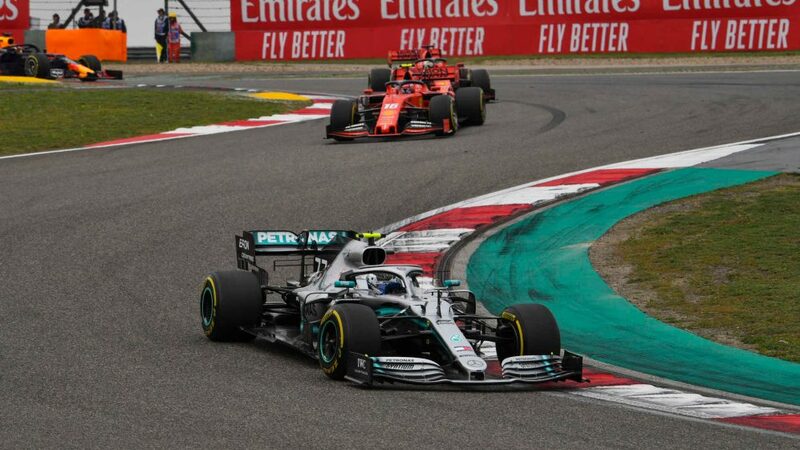 Yet post-race analysis appeared to show Perez opening his steering at a critical moment that has led many commentators to claim that he was attempting to squeeze his team mate. The Mexican’s later transgression with Sergey Sirotkin seemed to give credence to the belief of some that his evening’s tactic had been one of squeezing. 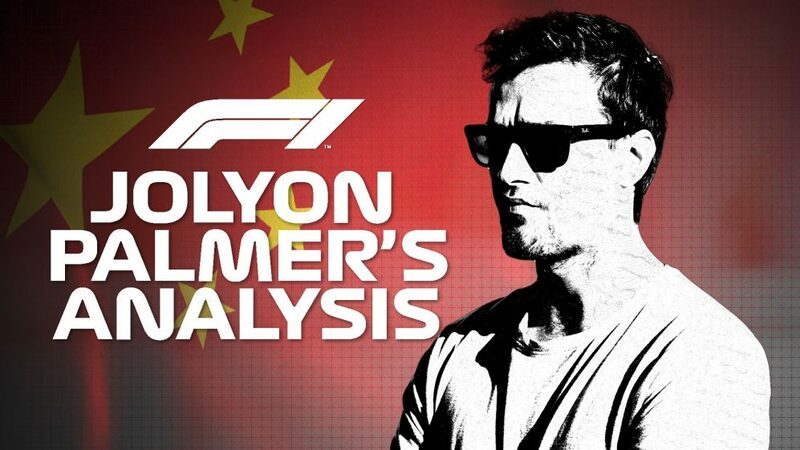 It’s something both Force India drivers have been accused of over the past two seasons, both in battles with each other (Spa and Baku 2017) and with others (Ocon in Baku 2018, Perez in Singapore 2018) and it’s something that I personally can’t abide. If the other driver doesn’t move then what you are doing is driving into them, and I have never been a fan of that style of aggressive and ultimately offensive defence. 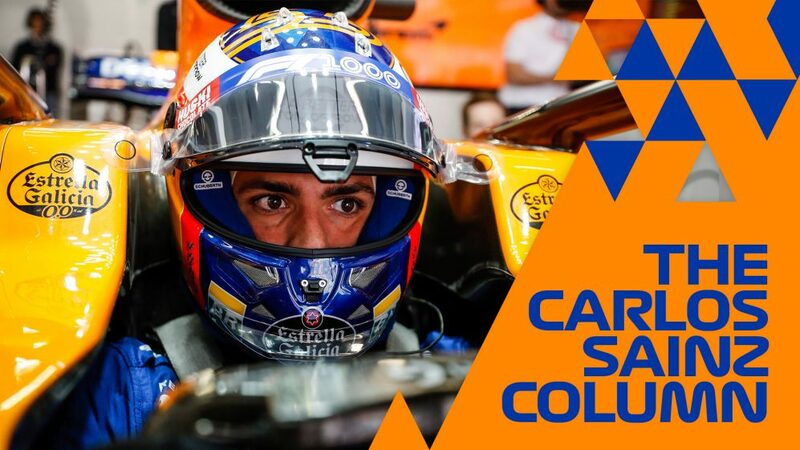 Force India are trying to recover every point they can to rise up the championship standings after they lost all their 2018 points. They lost ground to McLaren on Sunday in a race when they should have drawn closer to the orange team. With that in mind, I’m not surprised at all with the team’s edict, although how they will police such a demand when one driver already knows he’s likely to leave is anyone’s guess. What did Max have to do during the race to overcome the engine issue, was there anything special he had to do to keep the engine from dying? The problem was software-related. 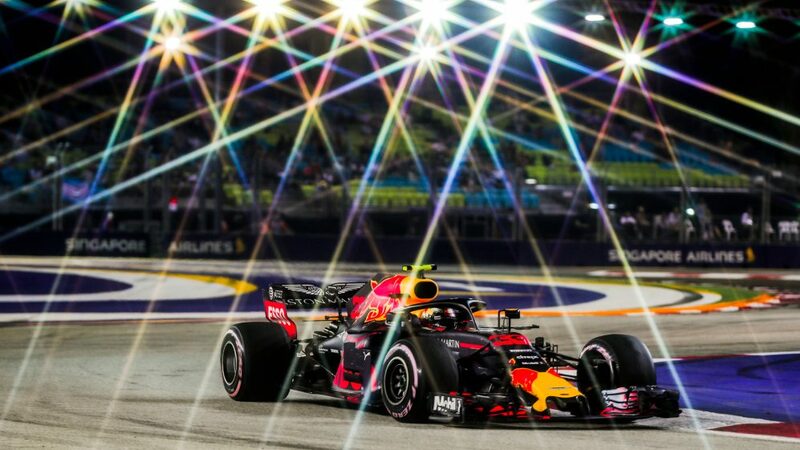 When Red Bull ran it in a high engine mode it would suddenly reduce the torque – and also at part-throttle, it wouldn't run cleanly. But Max had found that if you took it to peak revs before up-shifting it would be ok. So the Safety Car period and the pit stop were a bit problematical. 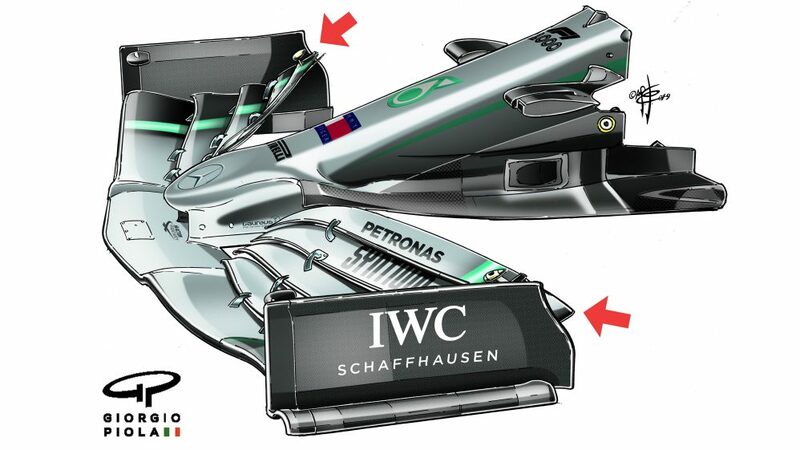 But otherwise it could be driven around ok.
Will Hamilton play it safe? 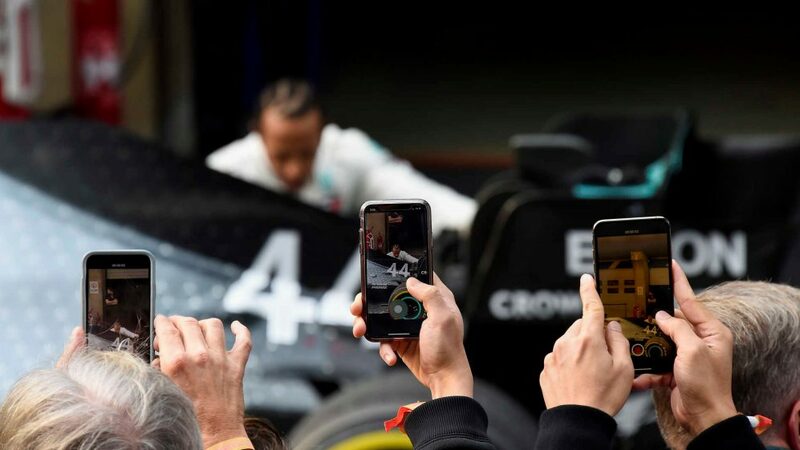 I don’t think the Lewis Hamilton we are seeing at the moment knows any way to drive other than at 100% - and it’s what we’ve come to expect from the Brit. We are visiting a number of tracks in the coming weeks which both Hamilton and Mercedes usually enjoy. There isn’t really a massive bogey track among the remaining six for the silver cars, so in that sense I can see how the prevailing opinion might be that they would choose to hold back and just take the easy results. 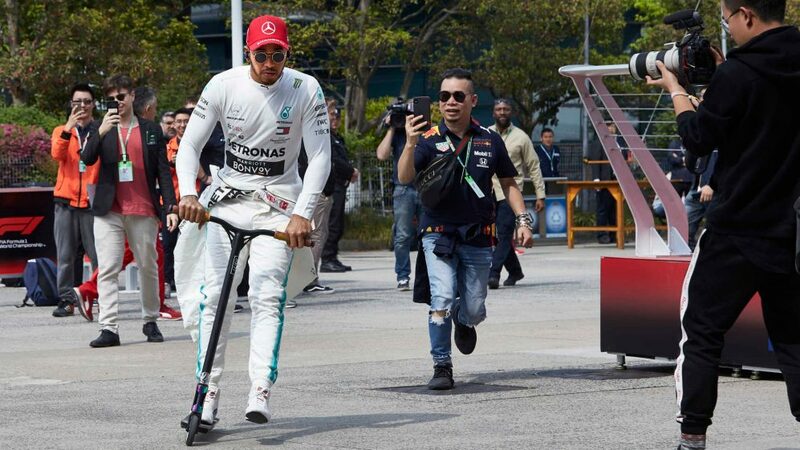 But that’s not how Mercedes operate. When they’ve been out front they have pushed to move further ahead. When they have found themselves behind they have pushed to catch up the gap - and if Singapore proved anything it is that they are doing a good job of it. On a weekend when nobody expected them to win, at the hand of Hamilton they dominated. 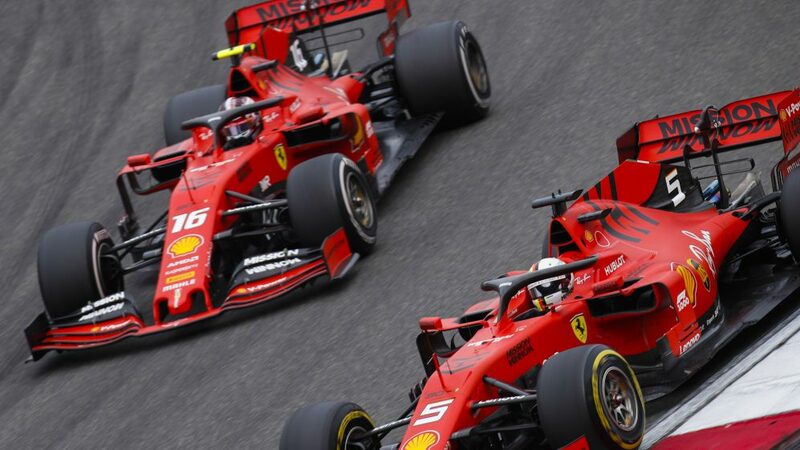 Ferrari are too strong a competitive prospect for Mercedes and Hamilton to do anything other than launch maximum attack at every track until the championship fight is mathematically over. Ferrari won’t be expecting them to rest up, and neither should we. Why were the hypersofts showing such a bad degradation yet they lasted for a long time in the race? Hi Rohan. The hypers were pretty delicate. They were being pushed hard on Friday in order to establish just how delicate they were. So, armed with that information, they then had to be driven very slowly in the race in order to get the stint length required to make a one stop feasible. They only lasted longer because everyone was driving up to 3s off the possible pace. They were also helped by the early Safety Car for the Ocon accident.